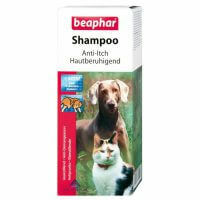 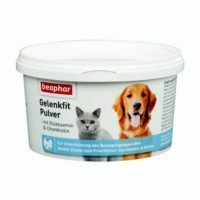 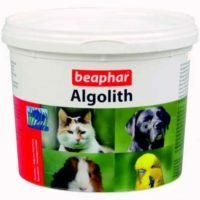 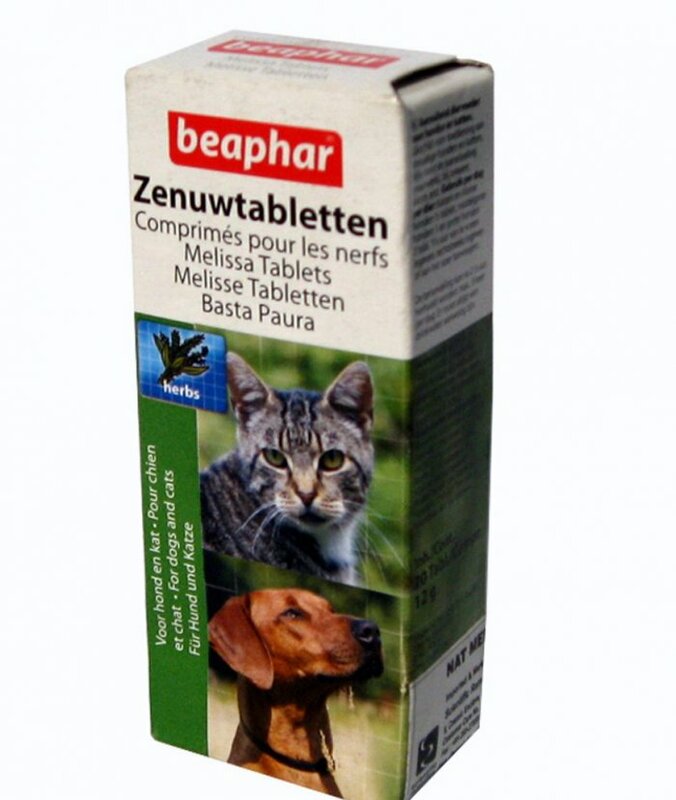 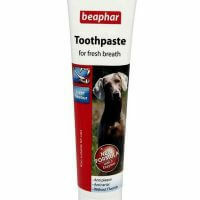 Beaphar Melissa calming tablets for dogs and cats are a good remedy of behavioral disorders in pets. 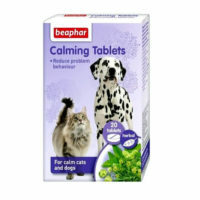 Dogs and cats go through a lot of anxious/stressful moments say during bursting loud fire crackers in Diwali,thunderstorms or excessive guests at house. 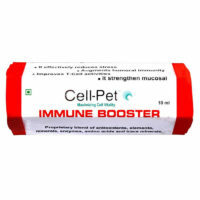 If you pets hates and gets anxious during nail cutting sessions or bathing sessions resulting in erratic behavior like biting or growling,this complete plant based natural supplement will help him keep calm without causing drowsiness. 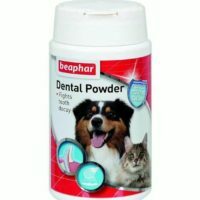 2) Activates GABA(Gamma Amino Butyric acid ),a neurotransmitter in brain that induces calmness and lowers anxiety/tension. 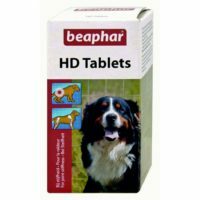 Dosage– Tablets take 1-1.5 hours to start effect. 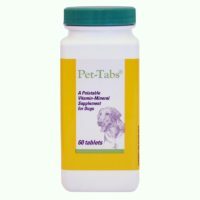 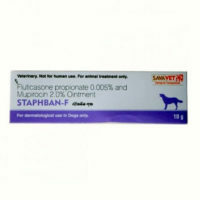 1 tab for small dogs/puppies and cats/kittens. 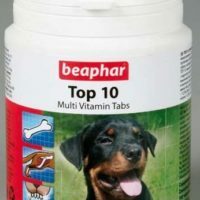 1-2 tabs for medium/large dogs. 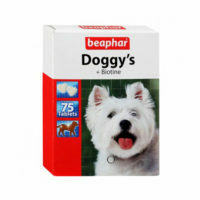 Can be added to food/administered directly. 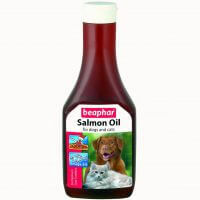 Or as directed by registered veterinary practitioner.